There are more than 100 topiaries that are part of the Epcot International Flower and Garden Festival. They include princesses, animals, and beloved Disney characters, all made out of plants and flowers. 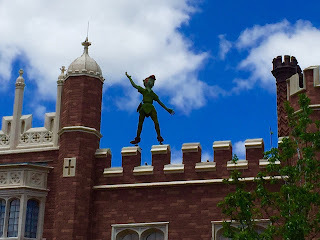 Peter Pan is located on top of one of the buildings in the United Kingdom. 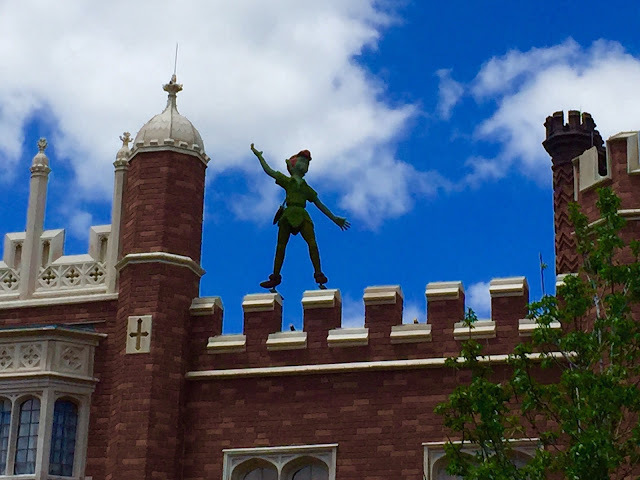 If you don't look up, you could miss him.